I am a proud participant and organizer of Flannel Friday. 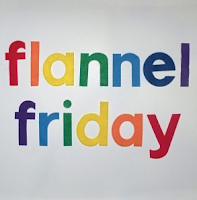 Flannel Friday is an amazing community of librarians sharing ideas and how-tos about props, flannelboard stories, puppets, and other tips and tricks for storytime. A Pinterest archive of past ideas. A Facebook community for questions, sharing, and commiseration. 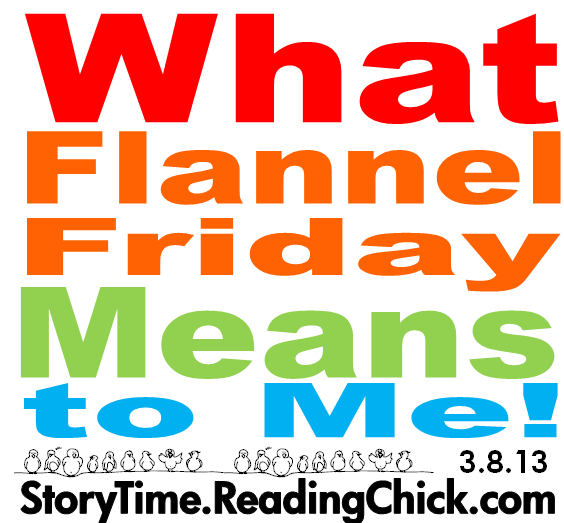 Flannel Friday is so much more than an idea archive; you can learn why Flannel Friday is important to me HERE.